A 33-year-old woman has been charged over a fatal crash at Alstonville on the state’s north coast last August. 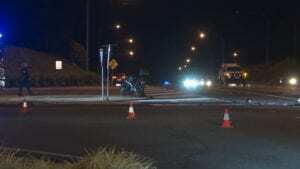 The accident claimed the life of a 39-year-old man, after the motorbike he was riding was struck by a Nissan Elgrand at the intersection of Ballina Road and the Bruxner Highway. Photo | Emergency services were called to the scene at around 4:30 in the afternoon. 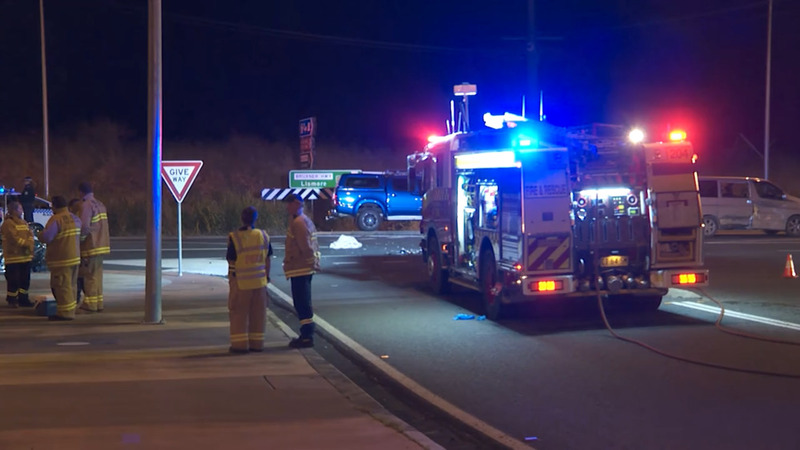 Photo | The scene at the intersection of Ballina Road and the Bruxner Highway. 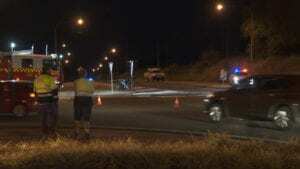 Following an investigation a 33-year-old woman was charged with negligent driving occasioning death, along with two counts of not giving way to a vehicle. She’ll face Lismore Local Court next month.